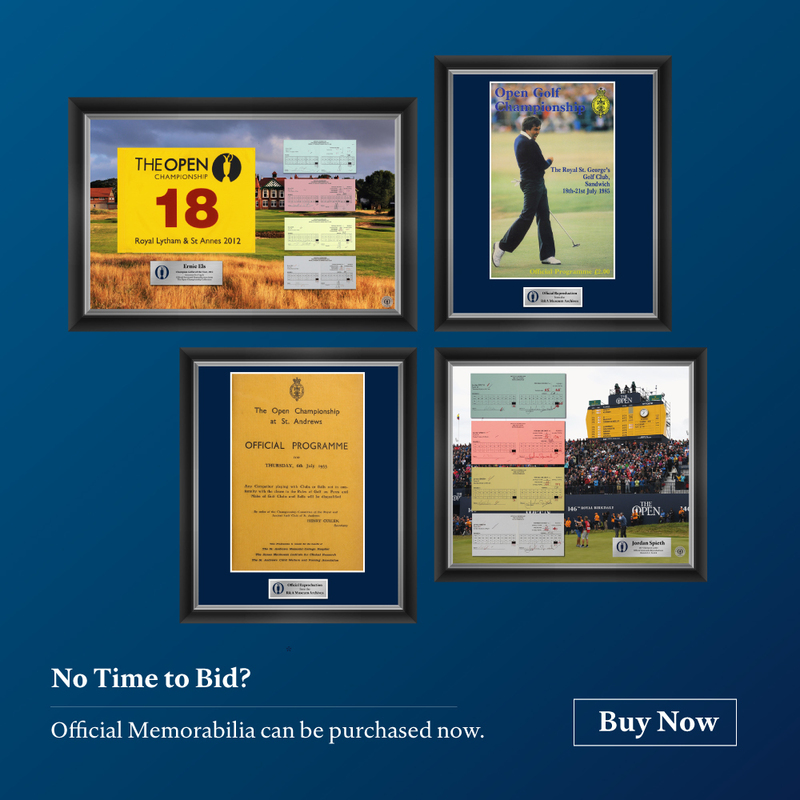 When you purchase Official Memorabilia from The Open you are supporting the development of golf around the world. The R&A operates at the heart of golf, investing profits from The Open and embracing positive change to make golf a truly global sport for today and future generations. Your collection is safe with us.